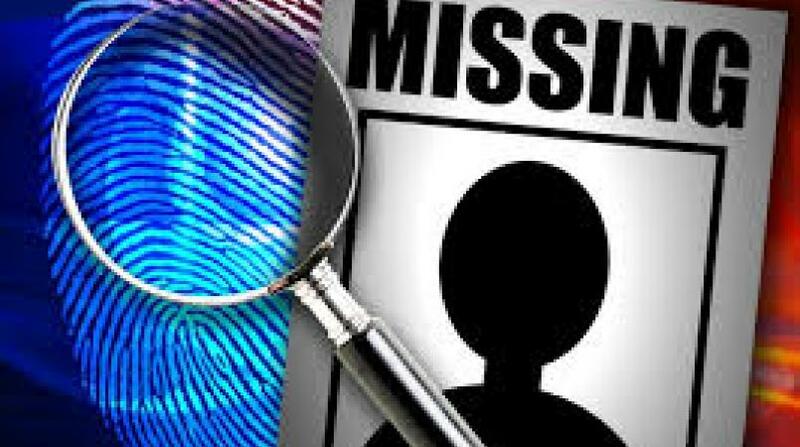 Sheldon Sukhdeo, the kidnapped relative of slain businessman Sheron Sukhdeo, has yet to be found. Sheldon, 32, has been missing since December 16. Since then relatives have received multiple calls from kidnappers who have made demands of $2million, as well as other illegal items. However, there has been no proof of life, in other words, Sheldon's voice itself has not been heard from since December 19. That phone call, police said, lasted about four minutes. Sukhdeo spoke to a male relative, who validated proof of life by answering questions only he would know the answers to. He was kidnapped on the morning of December 16 while in the company of three people. He was ordered into a black SUV by armed men and has not been seen since. 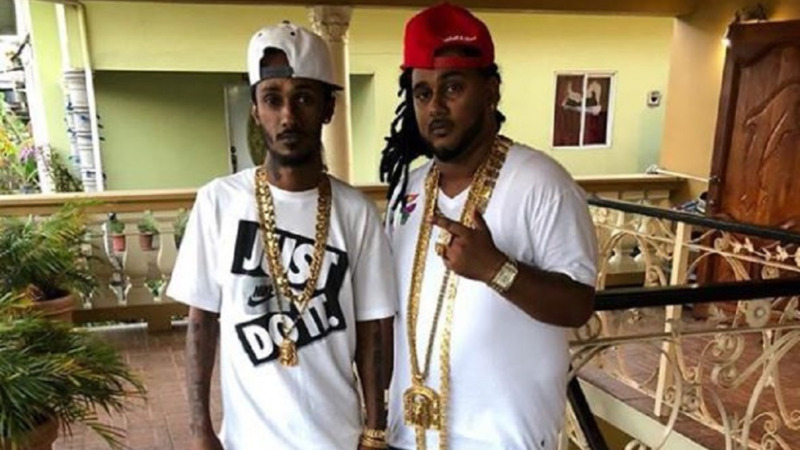 Real Estate and used car dealer Sheron Sukhdeo was shot dead in March, during a drive-by attack outside the home of relatives at Caroni Savannah Road, Charlieville.